What makes a great television dad? For us, our perfect TV dad is supportive and kind, lovable and always ready to dole out life lessons in their own unique way. At the same time, we love dads who will do anything for their partners and kids, from helping them grow to defending them when they're in trouble. Even though there are plenty of TV shows that feature father figures these days, it's really tough to find a truly great dad character. Shows like Breaking Bad, Mad Men and Shameless have featured dads that ultimately love their kids but they also have, well, a lot of issues. But even though some of our more recent television shows have dads that are a bit lacking (or are murdering meth dealers), there are still some real winners out there, both past and present. 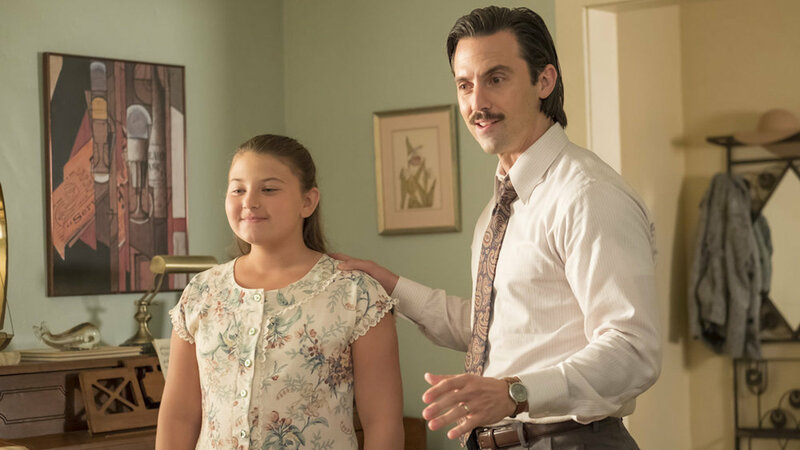 And on that note, here are some of our favorite television dads, including good ol' Homer Simpson, Gomez Addams and our recent fave, This Is Us' Jack Pearson. 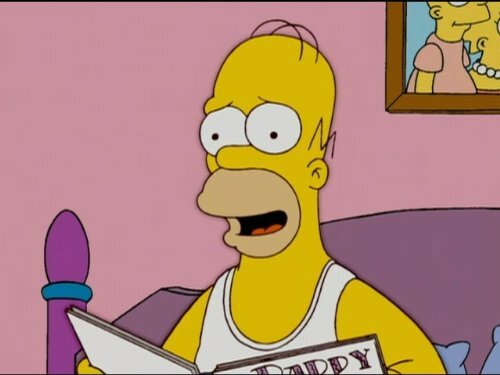 For the past almost 30 years, Homer Simpson (voiced by Dan Castellaneta) has been parenting Bart, Lisa and Maggie in a way that only he can. While he can sometimes come off as one of the "dumb dads" of the late '80s and early '90s, like Al Bundy from Married with Children, Homer ultimately is smart — and compassionate and supportive — in his own wonderful way. Coach Eric Taylor (Kyle Chandler) isn't only a great dad to his two daughters, Julie and Gracie, he's also a father figure for dozens of his football players throughout the years. Sure, he shows some tough love sometimes, but it's always for the good of the kids, and he's always loving and fair. Over the show's five seasons, his family and his players get into all sorts of trouble, but he's there through all of it, good and bad. And he always has time to play a game of ping-pong in the driveway with his daughter no matter what's going down. We still say, "Clear eyes, full hearts, can't lose," to ourselves when we need some extra encouragement, and it's all because of Coach Taylor. One of the best dads on television ever has to be Bob Belcher, of Fox's Bob's Burgers, one of the funniest shows currently on air. For the past eight seasons, he's been keeping the doors of his restaurant open (somehow), acting as boss and dad to his three kids and managing to be loving and compassionate through it all, even if he drops some truth bombs sometimes. 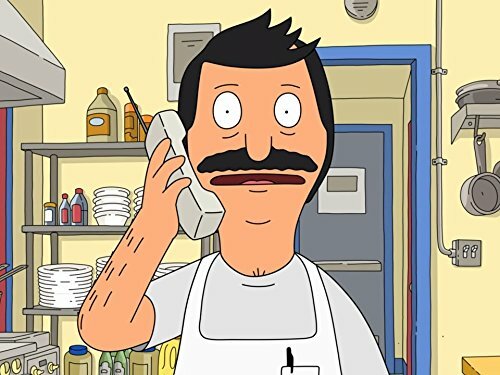 Dad to Gene, Tina and Louise, Bob (voiced by H. Jon Benjamin), Bob isn't always perfect, but he's guided by the love of his family and has integrity to boot. From teaching his kids about life to getting them through tough spots in their adolescence, he doesn't always know the right answer — and sometimes, he blows up — but he has the right intentions. 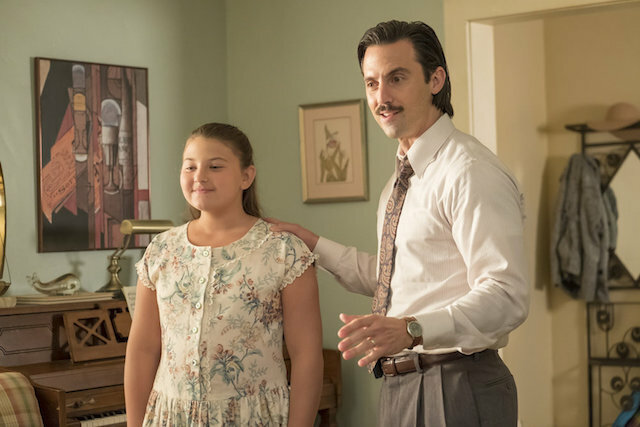 Played by Milo Ventimiglia, Jack Pearson from This Is Us is a hard TV dad to beat. Loving, thoughtful and helpful to both his wife and kids, Jack was a role model for anyone who wants to be a good father. He was everything you want in a feminist dad even though he was parenting in the '80s and '90s. After his (kind of spoiler alert!) death, his legacy lives on in his kids, who all struggle to live their lives so he would be proud and to be great parents just like he was to them. And while we're at it, we want to give a shoutout to Randall Pearson, Jack's son and another great dad on the same show. 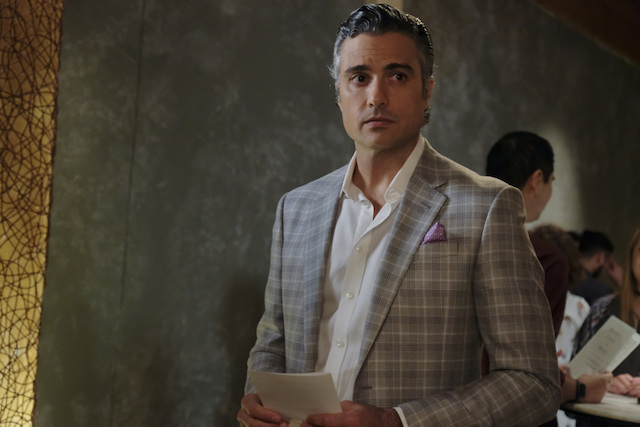 Rogelio de le Vega didn't even know he was the dad of Jane Villanueva of Jane the Virgin until his daughter was in her 20s — and accidentally pregnant. But even though the telenovela star was late to the picture, he's tried to make it up in really sincere, commendable ways. Not only does he support his daughter through thick and thin, he also puts her first, whether he's helping make sure she has a beautiful wedding or whether he's helping her on the road to her dream job. 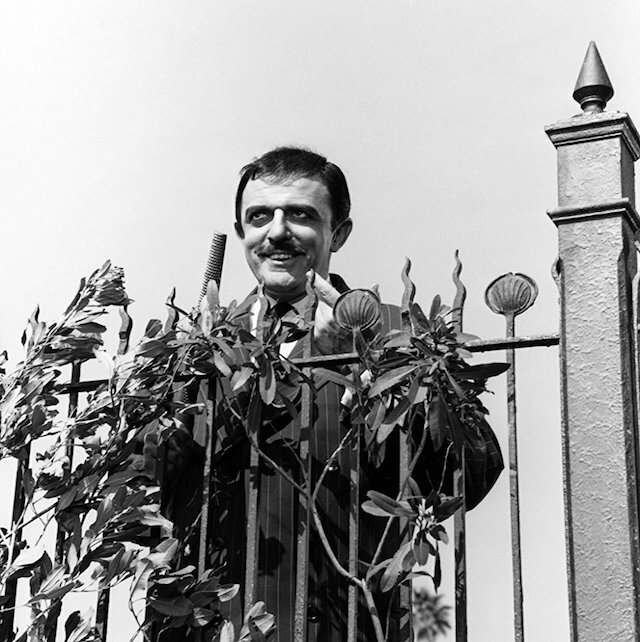 Perfectly dressed in his pinstripe suit, billionaire Gomez Addams (John Astin) has one of the weirdest families who has ever existed on television. From 1964 to 1966, he and his family were wonderful to watch, centrally because behind their dark appearances and their love of the macabre, they were an exceptionally supportive and loving family. Gomez is one of the proudest fathers out there to kids Wednesday and Pugsley, and he's also passionately enamored with his wife Morticia even after all of these years. We don't exactly approve of him smoking cigars around the kids, but we understand that the '60s were a different time. 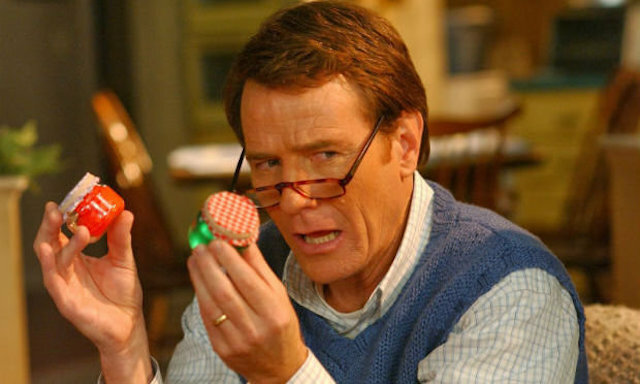 Actor Bryan Cranston is probably now best known for his more recent work as a meth-making and meth-dealing dad Walter White on Breaking Bad. But before he was a, um, kind of mediocre dad on that show, he played Hal Wilkerson, father to a herd of boys: Francis, Reese, Malcolm, Dewey and Jamie. At his worst, he's a little immature and inept, but he gets great dad status for his complete commitment to his family, his total willingness to play with his kids and ongoing ability to try new things and have new experiences along with his boys. Played by Randall Park, Fresh Off the Boat's Louis Huang is navigating the United States along with his family: wife Jessica and three kids, Eddie, Emery and Evan. Like so many of our favorite dads on television, Louis is chasing his dreams and working as hard as he can, all while making sure that his kids have what they need to succeed. As owner of the Cattleman's Ranch Steakhouse, he has a lot on his hands, and he juggles it all well while being sweet, understanding and funny all along the way. As the name implies, NBC's Parenthood is filled with dads of all shapes and sizes and philosophies. And while we love Adam, Zeek, Hank and Crosby (especially Crosby), our favorite has to be Joel Graham (played by Sam Jaeger). In a sea of televisions shows in which the dads have careers and many of the mothers stay home, we love that Joel puts aside his job as a contractor when he and his wife have a daughter, Sydney. We also love that through all of the drama and ups and downs of his relationship with Julia, he always manages to be a present, loving father to his children, biological or not. 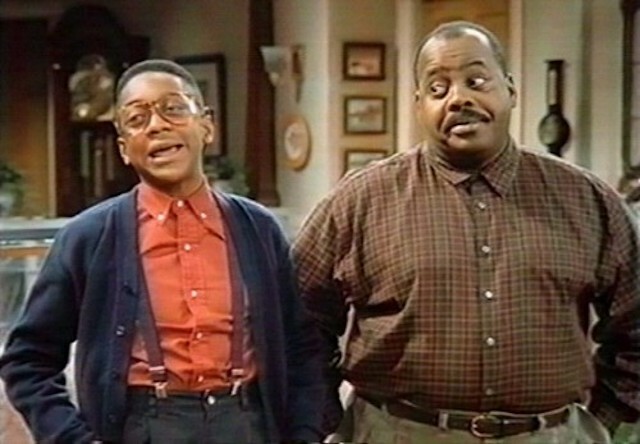 For nine seasons, from 1989 to 1998, Chicago police officer Carl Winslow (Reginald VelJohnson) not only took care of his immediate family, he also took care of others, from his sister-in-law and kid to Steve Urkel, the next-door neighbor who could be, let's just say, a little exasperating. Oh, and on top of all that, he also patrolled the neighborhood making sure that everyone in the area was safe. Carl is a humble, hardworking and thrifty breadwinner who isn't above learning lessons from others in the family. Even when he shows tough love, especially with Eddie, it's almost always fair and comes from a good place. We often forget parenting doesn't stop when your kids hit eighteen — or ever, really. 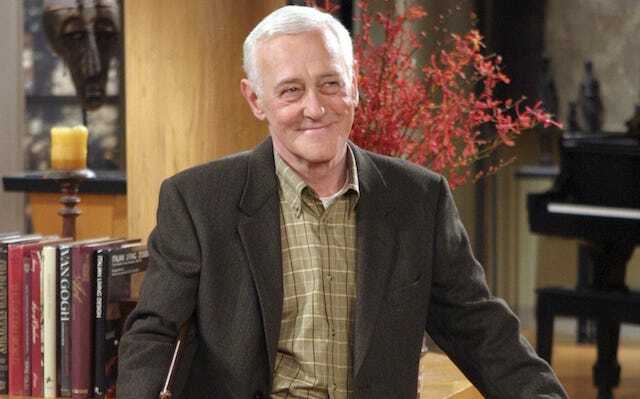 There's no better example of this than Martin Crane (played by John Mahoney) on the Cheers spinoff Frasier. Father to Frasier and Niles, Martin is a retired Seattle police detective who lives with Frasier after a gunshot wound sidelined him. Just because his kids are fully grown adults doesn't mean they don't quarrel, and Martin is there to break up the fights as well as get in his own zingers from time to time. While his sons struggle with their expensive tastes and egos, Martin's down-to-earth and working-class personality often brings them back around. Oh, and we have to say he's also dog father to Eddie, his loyal pet. Funny, energetic and well-meaning, Phil Dunphy from Modern Family should be #DadGoals for everyone. 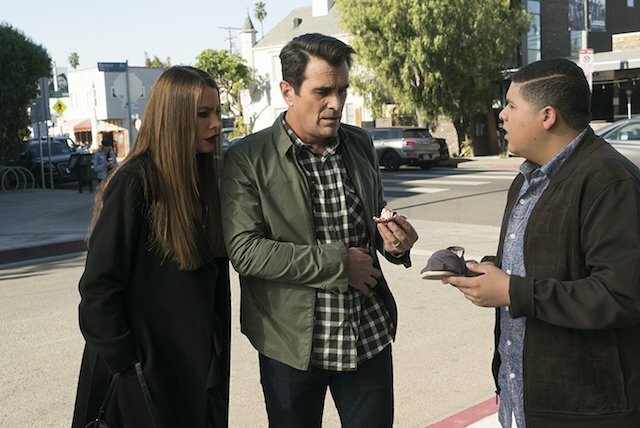 Phil, played by Ty Burrell, brings excitement to everyday life for his wife Claire and his kids, Haley, Alex and Luke. Sure, things go wrong a lot of the time, but he always has good intentions, and everything he does is based in love — both for his family and for life. Phil always tries to be the cool dad. Sometimes it works super-well; sometimes it fails (but it still works out). And sometimes he brings home an alpaca. He got the last one!